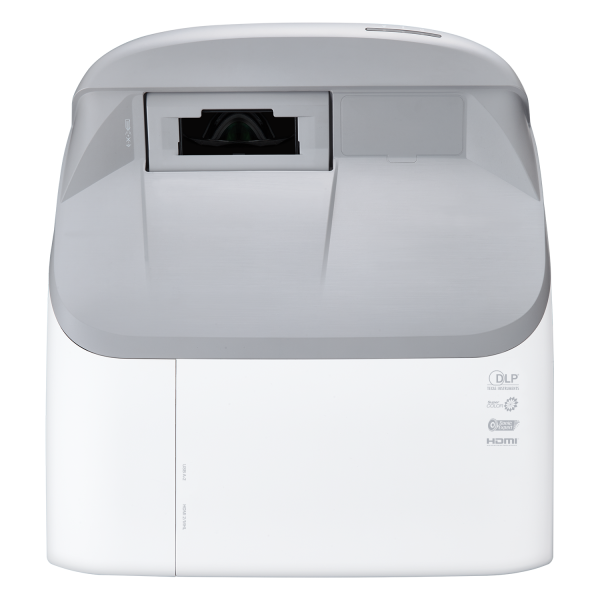 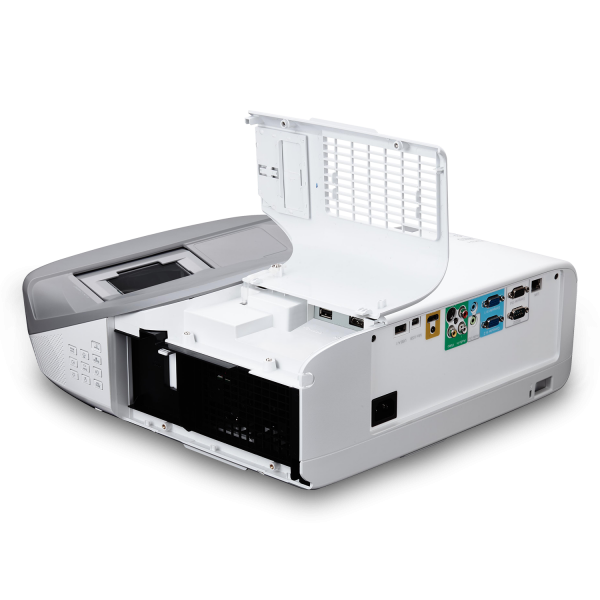 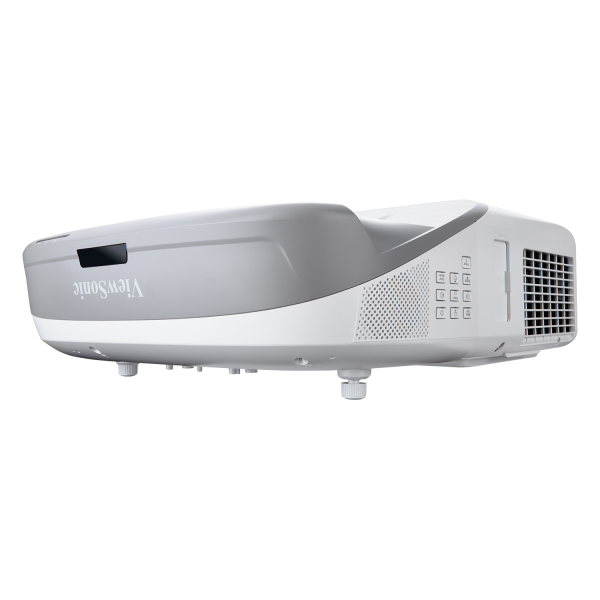 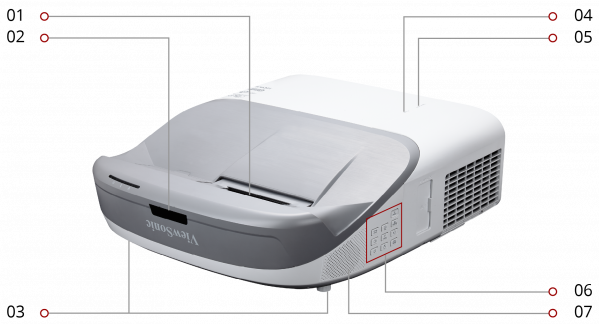 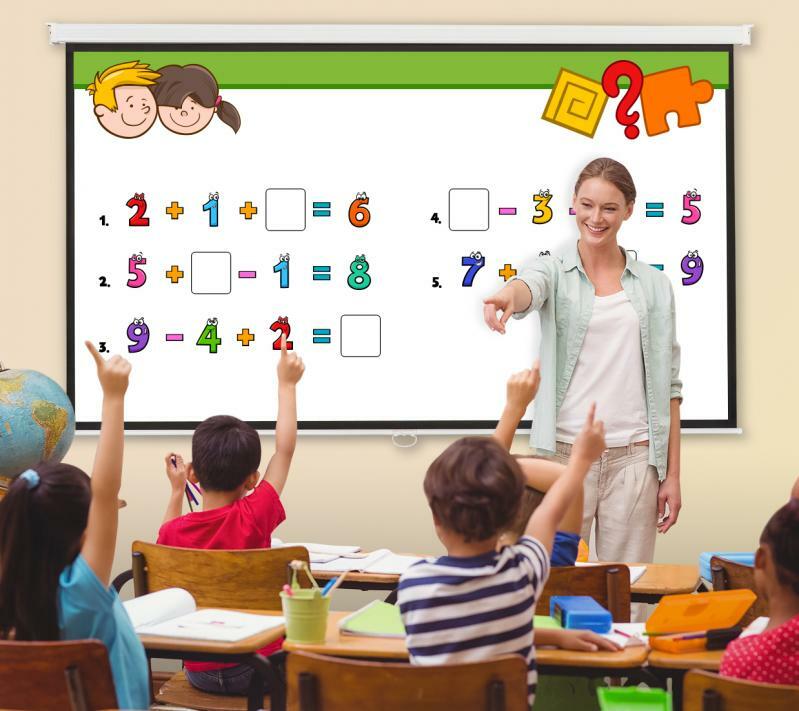 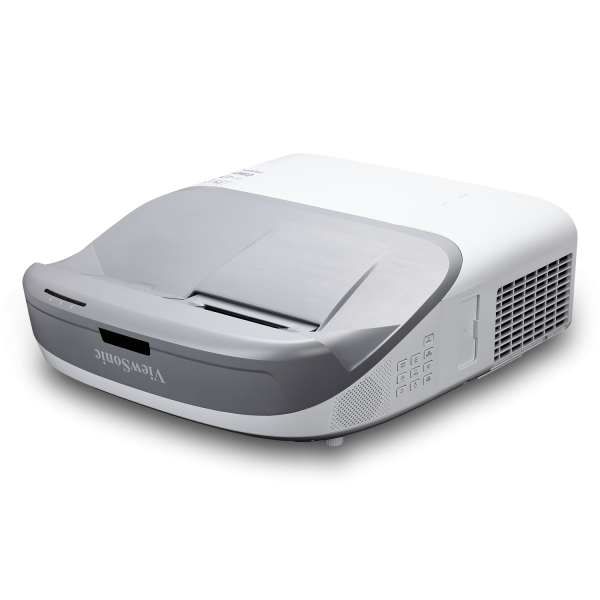 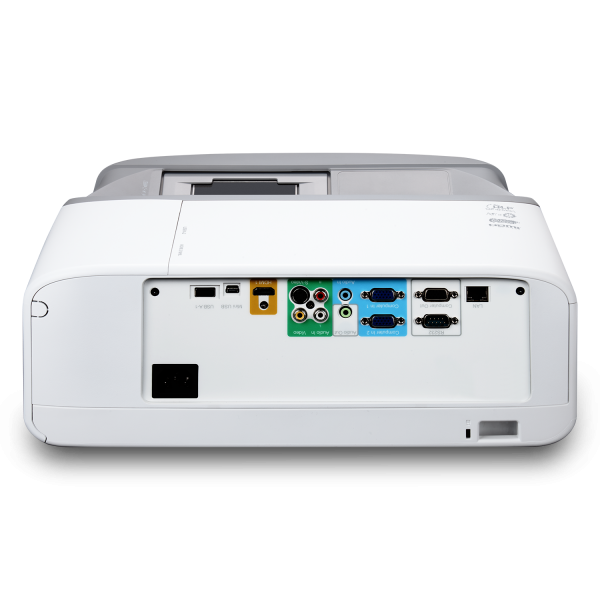 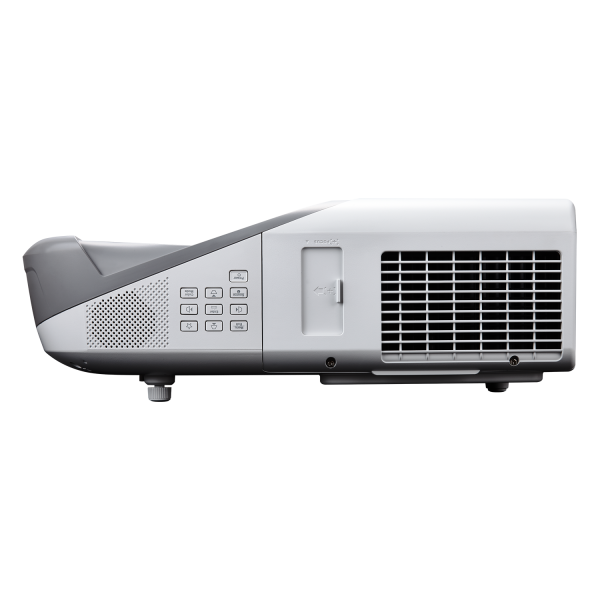 Featuring 1024x768 XGA resolution and 3,300 lumens of brightness, the ViewSonic® PS700X ultra-short throw projector is an ideal projection solution for education environments. 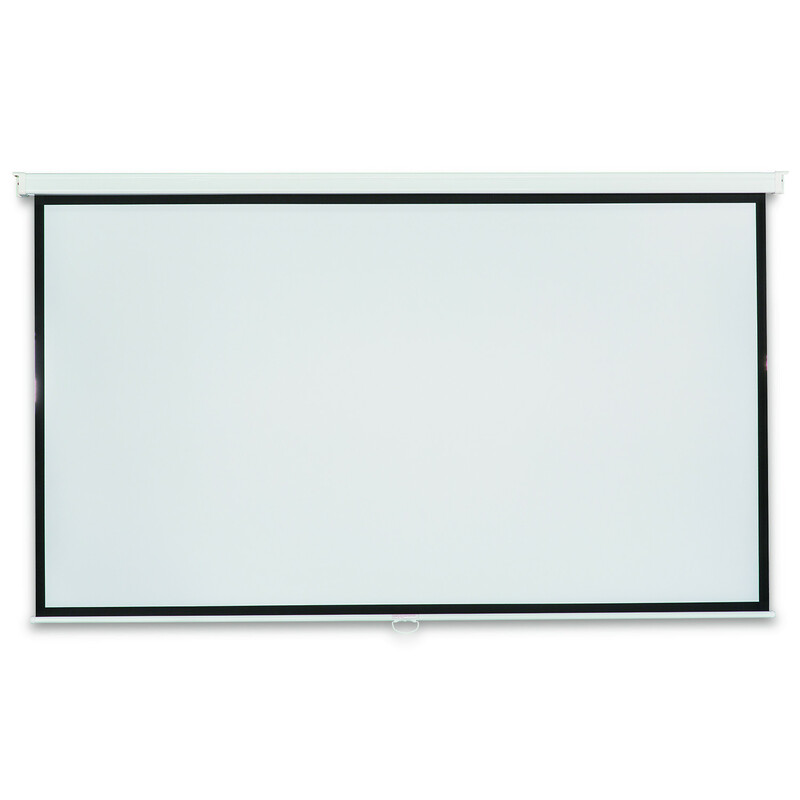 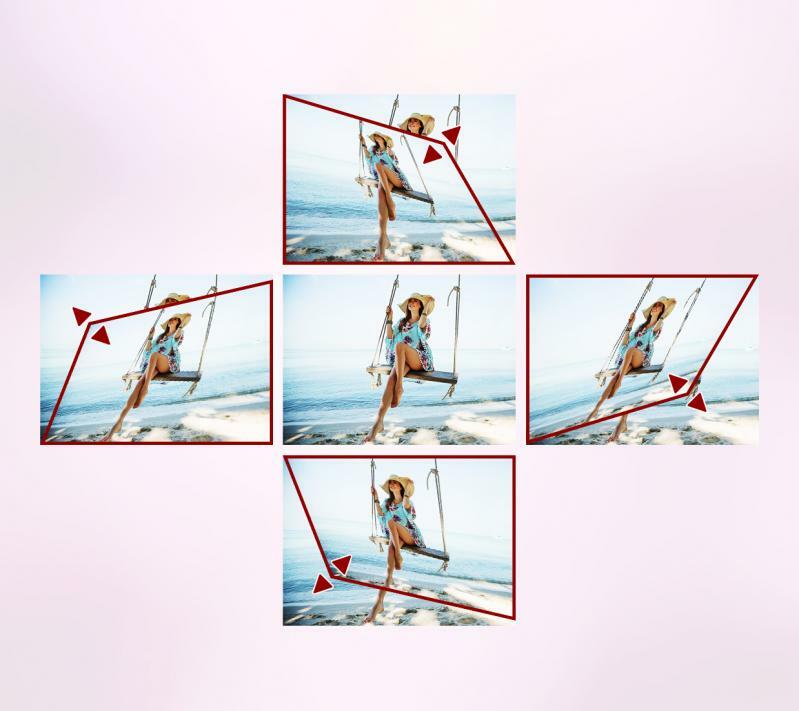 An ultra-short throw lens enables the projector to be placed just inches away from a wall or screen, making it flexible enough to be ceiling-mounted or simply placed on the tabletop. 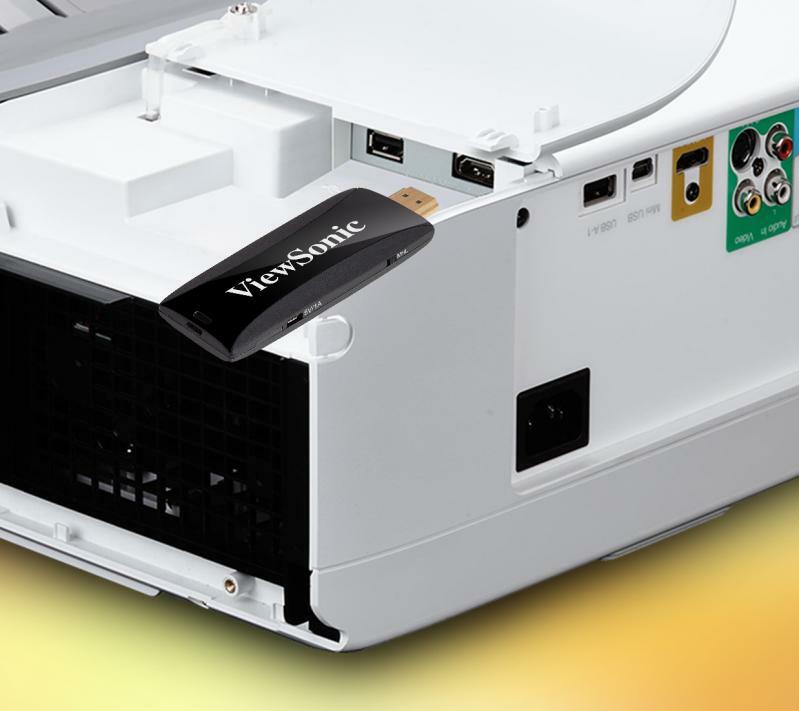 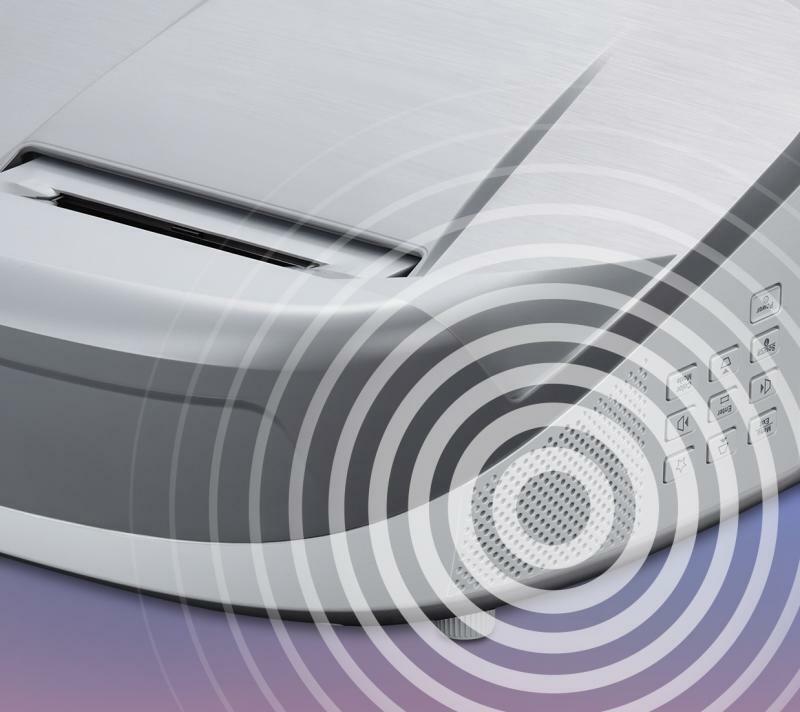 With horizontal/vertical keystoning, the PS700X makes installation a hassle-free experience. 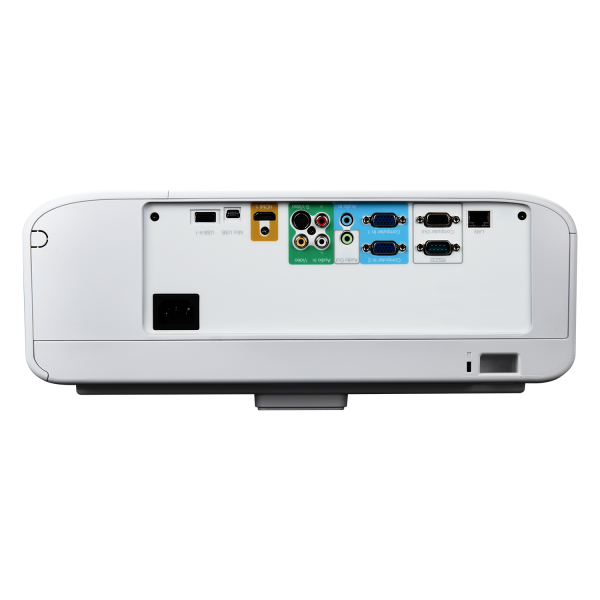 PortAll®, a neatly designed and enclosed HDMI/MHL dongle compartment, features an integrated micro USB cable for easy charging – allowing teachers to present interesting lesson content via wireless dongles and PC sticks. 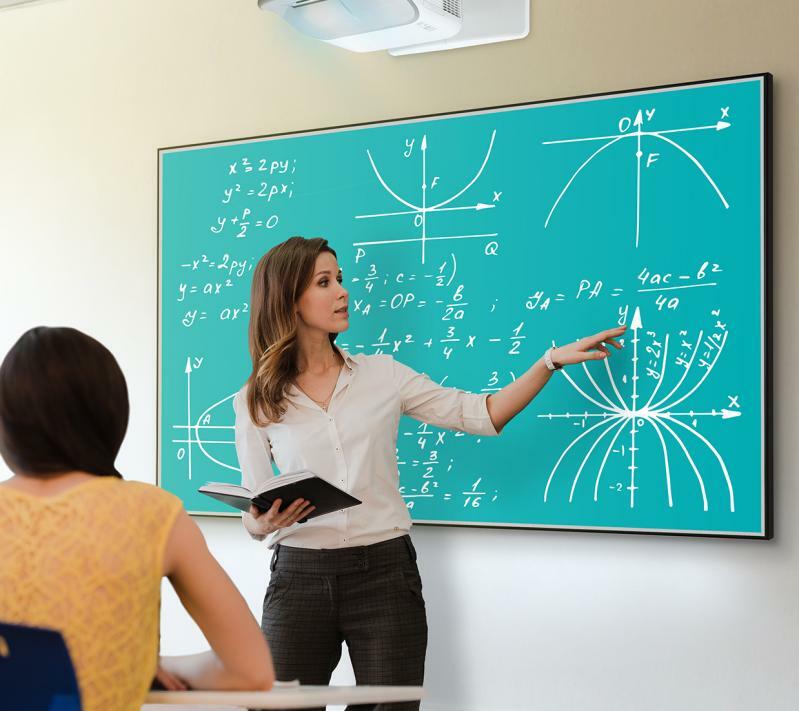 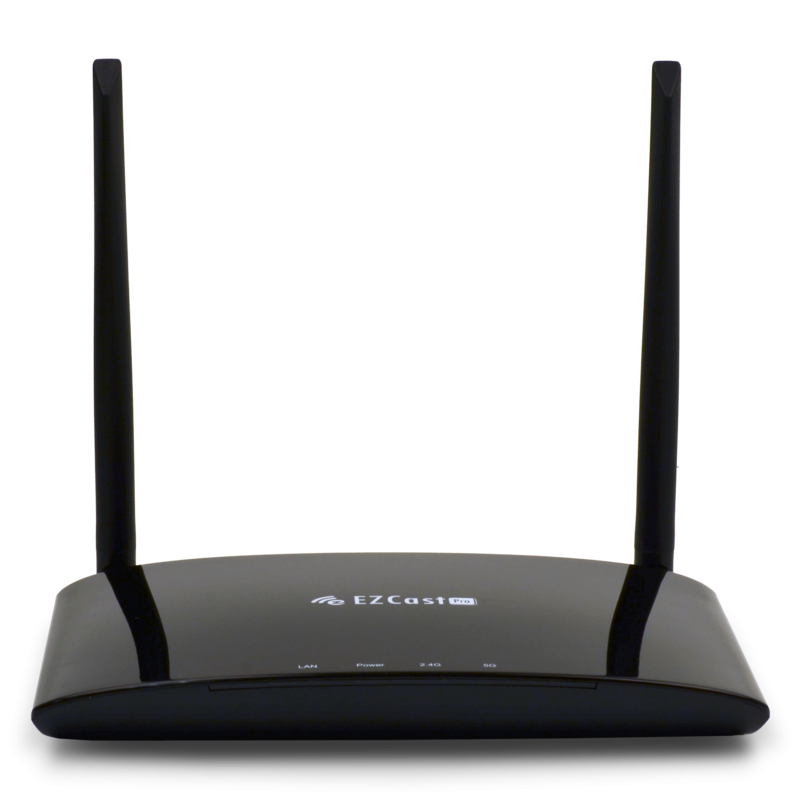 Crestron and AMX certification delivers network management capabilities, while exclusive SuperColor™ technology offers a wider color range for true-to-life images in any classroom. 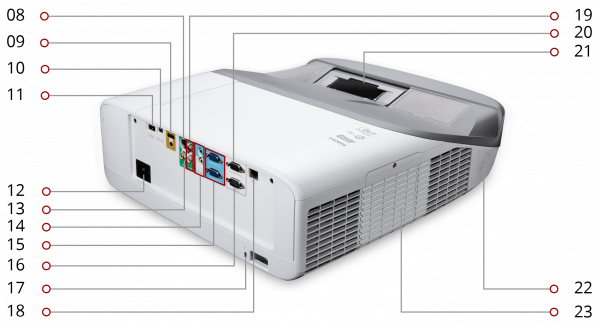 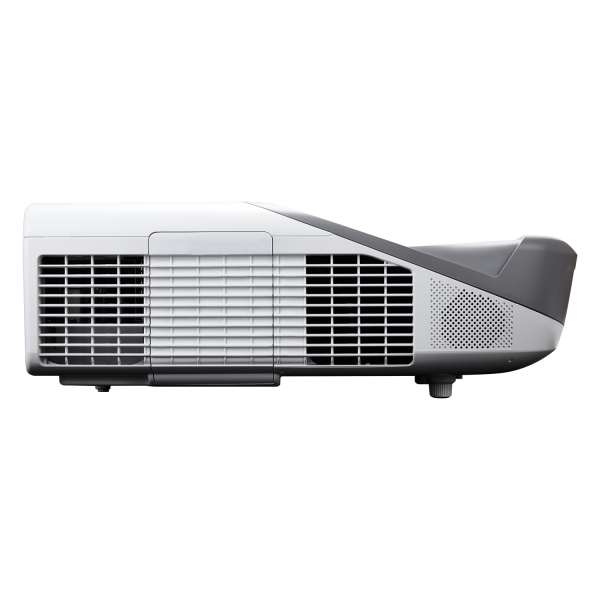 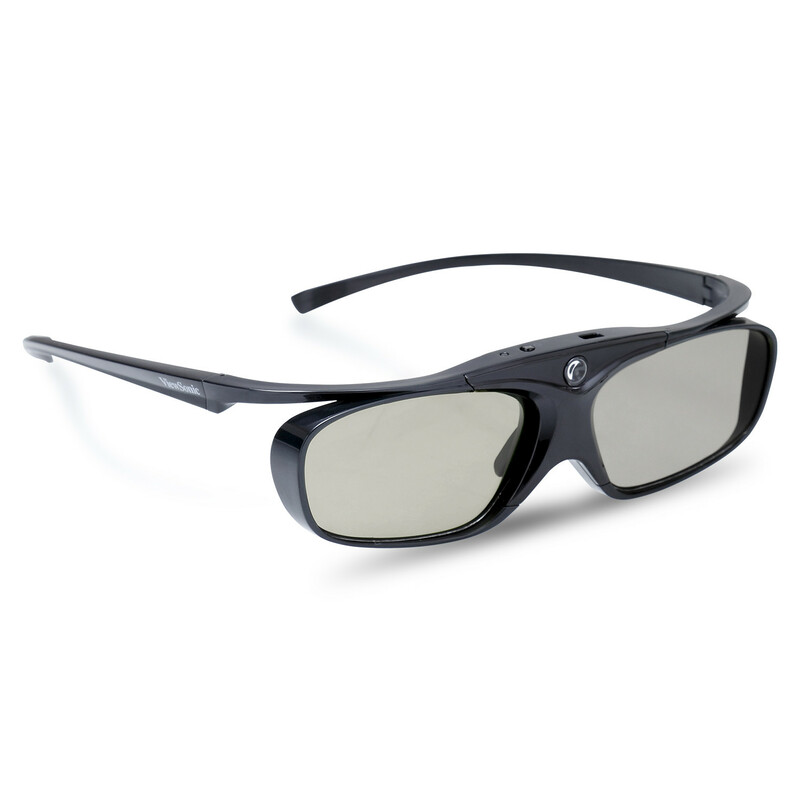 Packed with 3,300 lumens and a high contrast ratio, this projector produces bright images in nearly any environment. 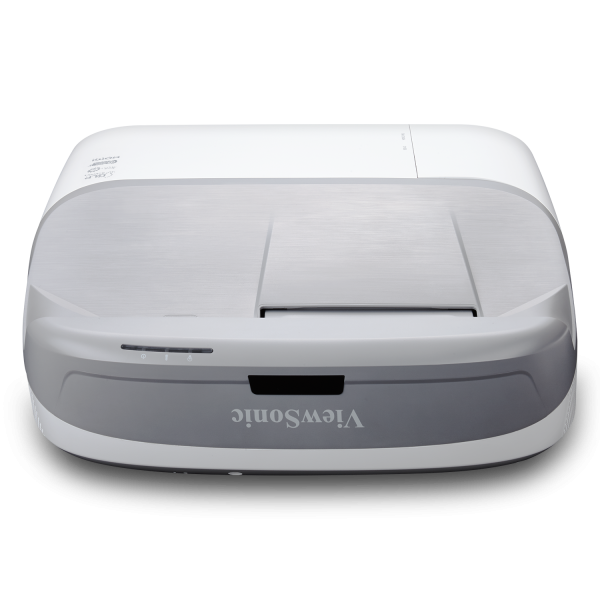 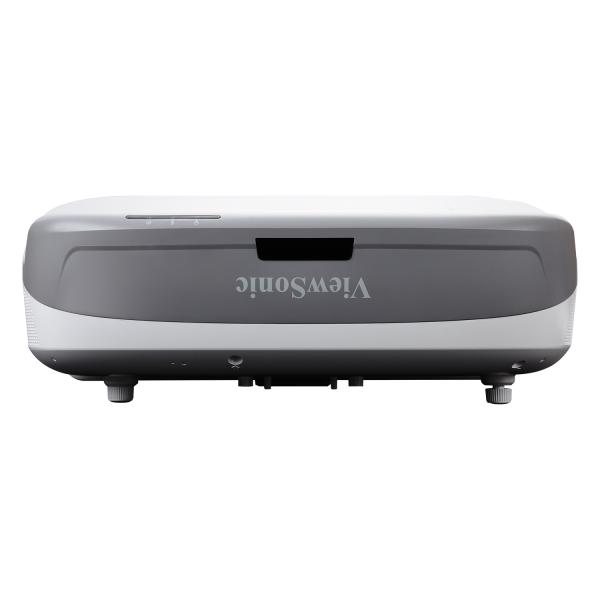 This projector includes ViewSonic’s exclusive PortAll® feature—a hidden compartment with an integrated and secure MHL/HDMI port that lets you discreetly stream multimedia content from an optional wireless dongle, or lets you connect to other devices via an HDMI cable. 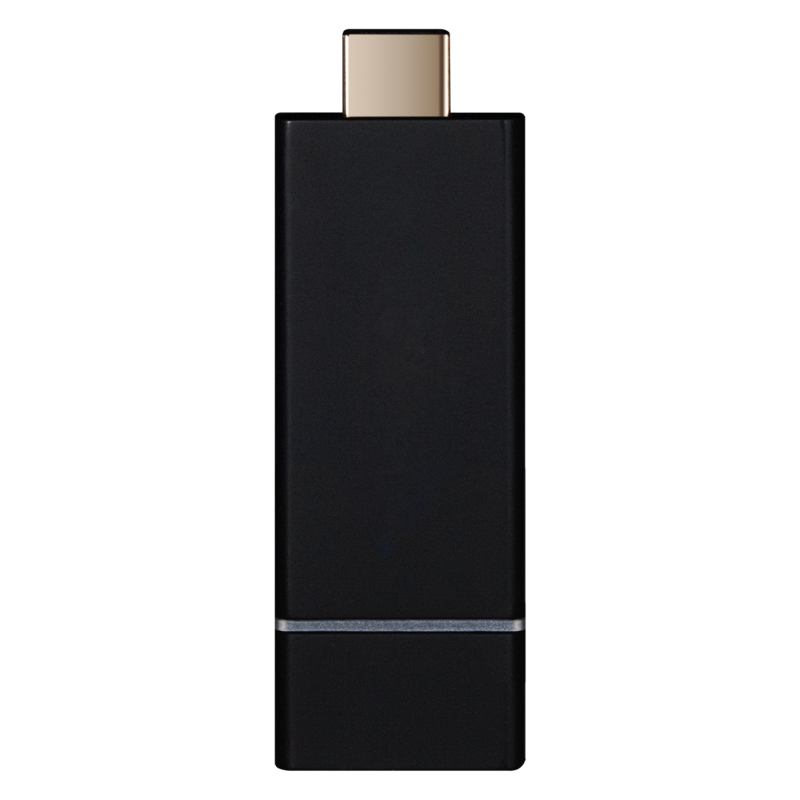 What’s more, an integrated Micro USB cable lets you quickly and easily power Micro USB-enabled devices.